Reporter Charlie Feldman has joined the staff at the Troy Times-Tribune, bringing with him years of experience in community journalism and an extensive knowledge of the Metro East in general. 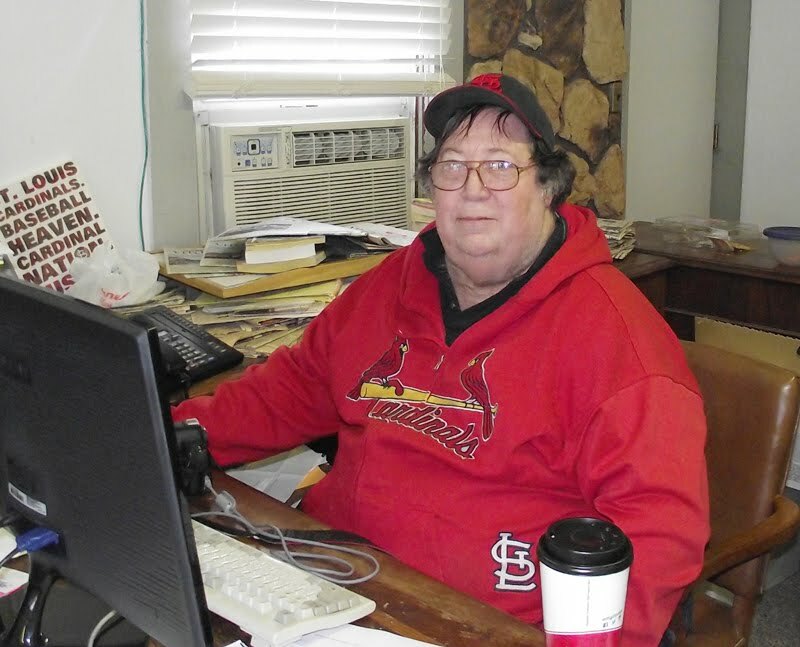 Feldman's experience includes previous work for the Edwardsville Intelligencer, Suburban Journals and the Southeast Missourian in Cape Girardeau. "I'm glad to be here," Feldman said. 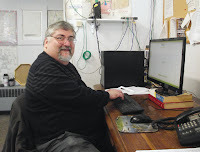 "I look forward to writing about Maryville and Glen Carbon. Especially the church and community news. Tell me what's happening." 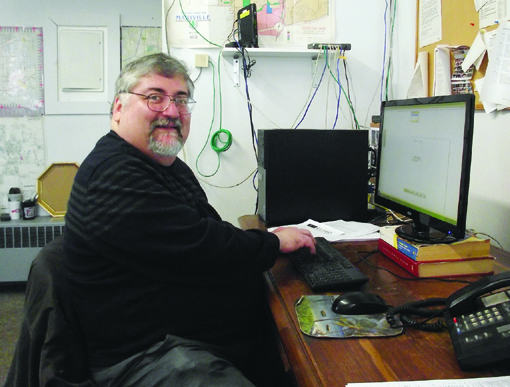 Feldman will be taking over much of the beat formerly covered by Reporter Norma Mendoza, who retired this past month, focusing on the communities of Maryville, Glen Carbon, Madison County in general, and just about anything else that needs covering, as well as assisting in various newsroom functions. He is a graduate of Southern Illinois University Edwardsville with bachelor's degrees in both print and broadcast journalism and earned his master's degree in theological studies from Northern Baptist Theological Seminary. The Times-Tribune welcomes Feldman to its staff, and is grateful to have someone with his experience to help keep our readers informed. To contact Charlie about what's happening, you can reach him by email at times.tribune.reporter@gmail.com, or by phone at 618-667-3111.